As this is my first blog post of the new decade, I'd like to show off the type of incisive, thought-provoking journalism on wine and food you can expect from The Gray Market Report over the next 10 years. 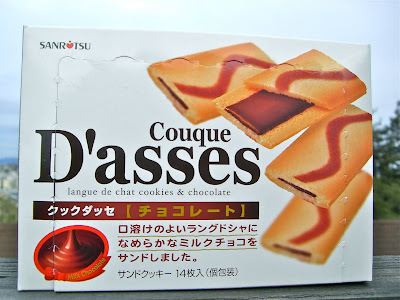 These cookies taste like ... I got a hint of ... nah, can't do it. The picture says it all. Thank you. Wonderful start to the next decade . . . These would go so well with my personal favorite, Collon cookies.